The dances of the world are incepted for expressing different emotional vibes of human through body language. The classical dances are the pioneer form of any dance art that was invented for a purpose. 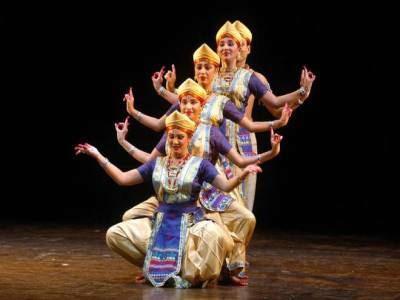 The rich Indian heritage of diverse civilizations gave birth to a number of classical dance forms in India. Of these the ones that are based on the spiritual aspect of the Hindu mythology and are staged with the melodies of Vedic origin, the ragas, are generally classified as the Classical Dances of India. There are more than a few such dances but among those ten are renowned as the classical traditional Indian dances. 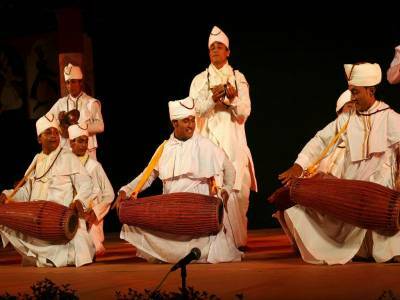 The Sattriya dance form is one of the most soothing and serene dance compositions of all. The inception of this dancing concept is most early recorded in the written Sanskrit scriptures of Natya Shashtra by Bharat Muni. The modern discovery of this Sattriya Nritya is however accomplished during the 14th century CE Bhakti Movement when a certain sage Srimanta Sankaradev devised the modern style of Sattriya. 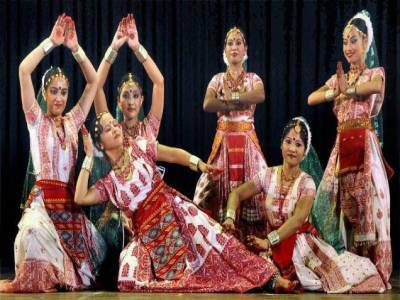 The Sattriya Nritya dance form is mainly composed of a one act play commonly called Ankiya Nat where the dancers perform the devotional play in a single scene. The dance is a very ornamented dance of aesthetic nature that explores the love relation of Vishnu avatar in a ballad form. The modern day Sattriya is also done with fusion themes. Get quick answers from travelers who visit to Sattriya Classical Dance.